Perform system accuracy testing to meet our customers specifications and requirements. Testing can be performed during a scheduled process calibration or as a stand-alone service. 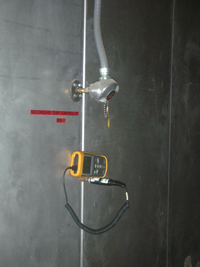 A site survey for thermocouple access is normally required prior to the initial SAT test.